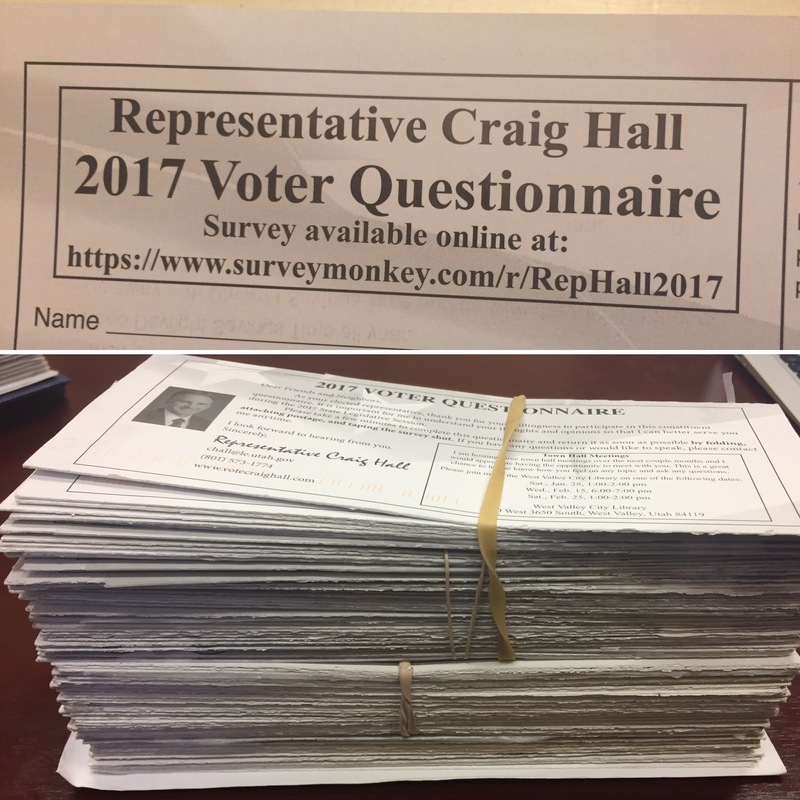 Home > News > 2017 Legislature - Week 3 Summary! Over the course of the Sessions, we will vote on over 500 bills. Each of these bills will be presented on the floor of the House. This week, I was able to a few bills to my colleagues on the floor. 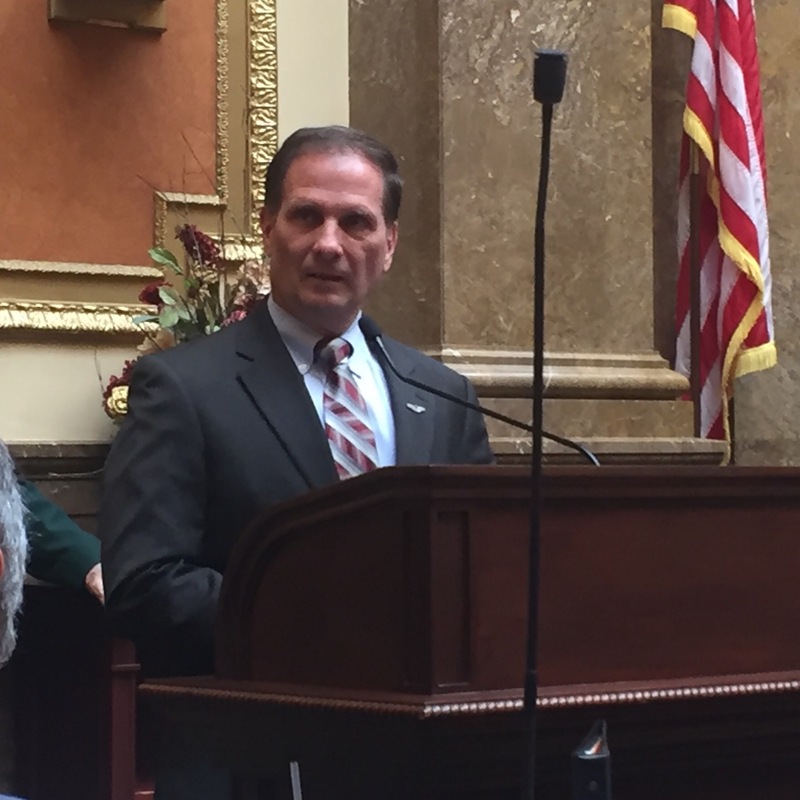 HB86 - Inactive Voter Amendments - I am the chief sponsor of this bill. Passed the House 70-0. Passed the Senate Government Operations and Political Subdivisions Committee 6-0. Sen. Karen Mayne is the Senate sponsor. HB105 - Early Voting Amendments - I am the chief sponsor of this bill. Passed the House 73-0. Off to the Senate. 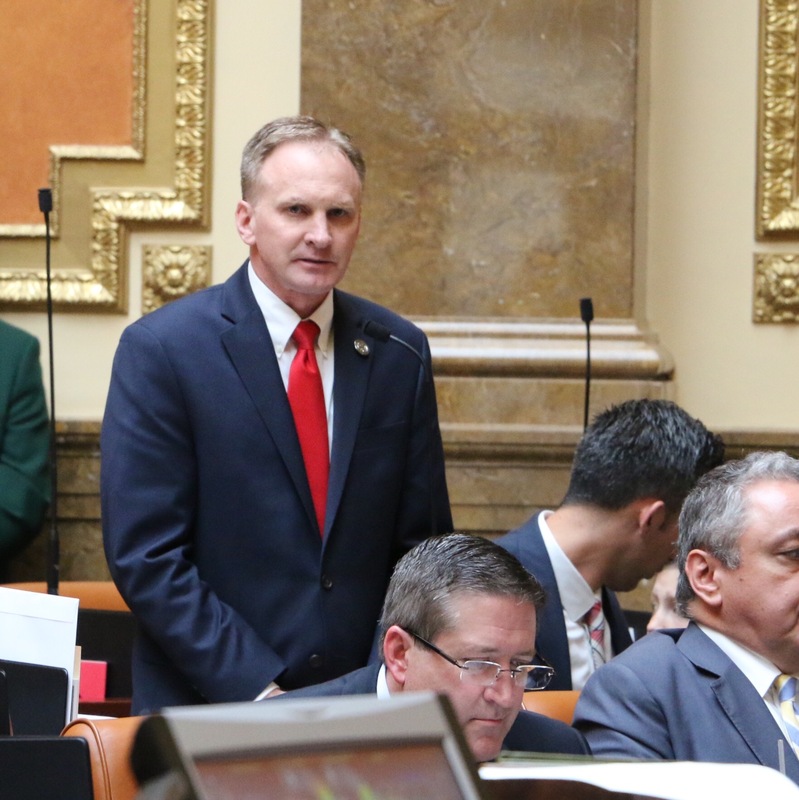 HB106 - Utah Uniform Securities Act Amendments - I am the chief sponsor of this bill. Passed the House 73-0. Will be heard by the full Senate this week. HB163 - Municipality Per Diem Amendments - I am the chief sponsor of this bill. Passed the House Political Subdivision Committee. Soon to be voted on by the full House. 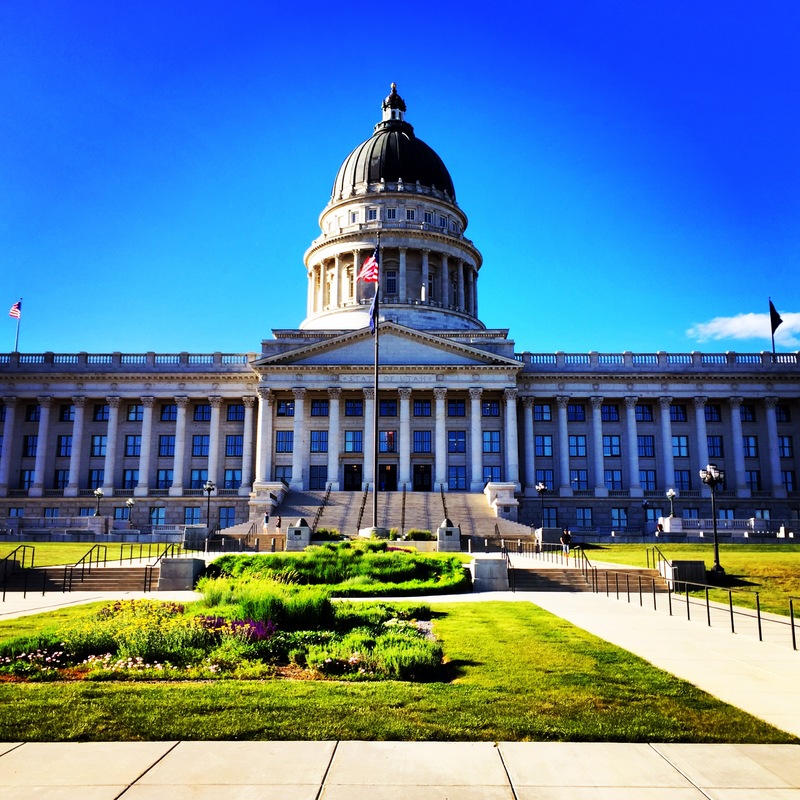 There are hundreds of cities and towns throughout Utah. Each of them are capable of settling their own per diem rates. This bill will cap the per diem rates at the State rate. This will help avoid excessive reimbursements to city officials throughout the State.